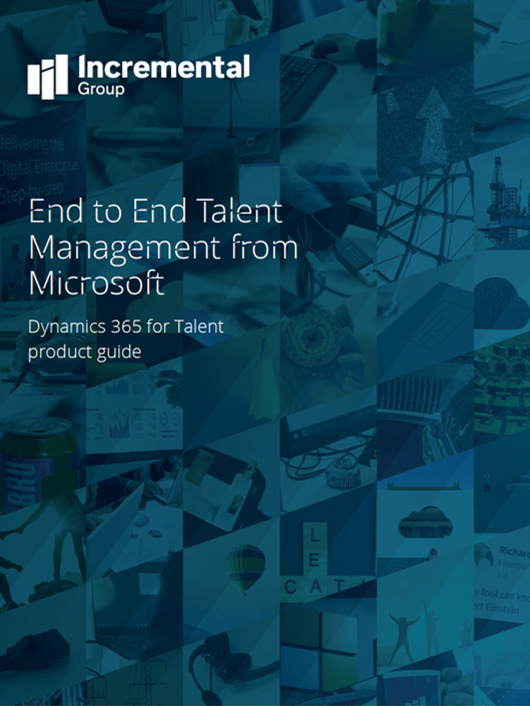 Dynamics 365 for Talent is an end to end HR solution from Microsoft. It offers deep capability to help you identify and attract the right candidates, on-board them and keep them engaged throughout the employee lifecycle. Talent provides you with automation and self service capability that intuitively supports your employees and HR team.